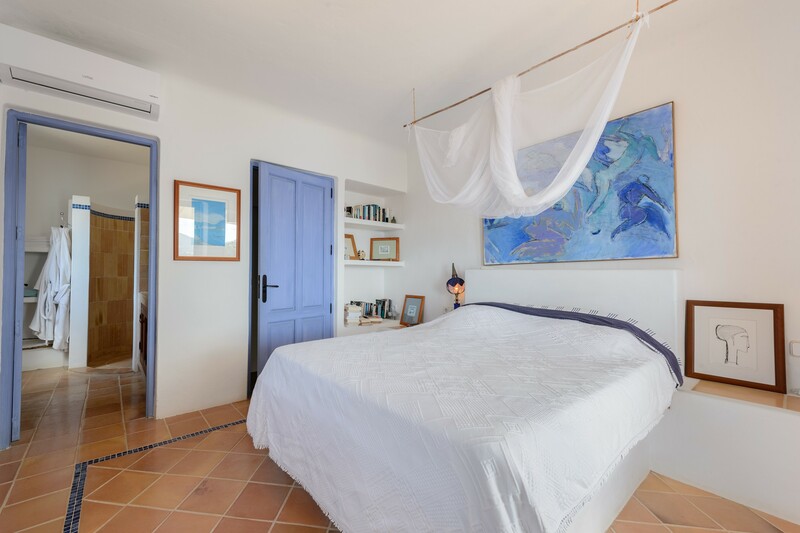 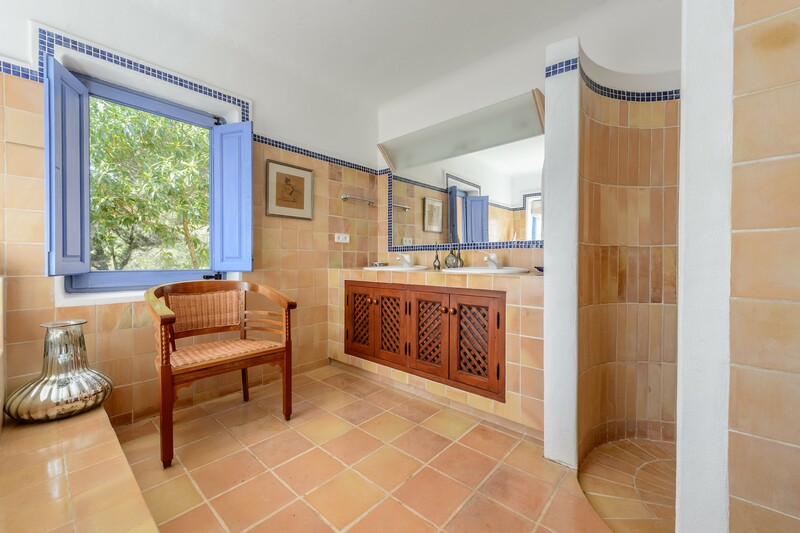 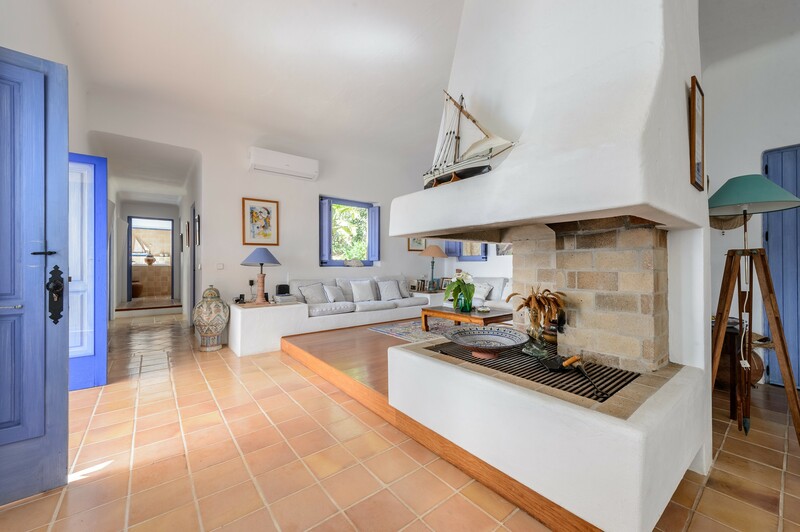 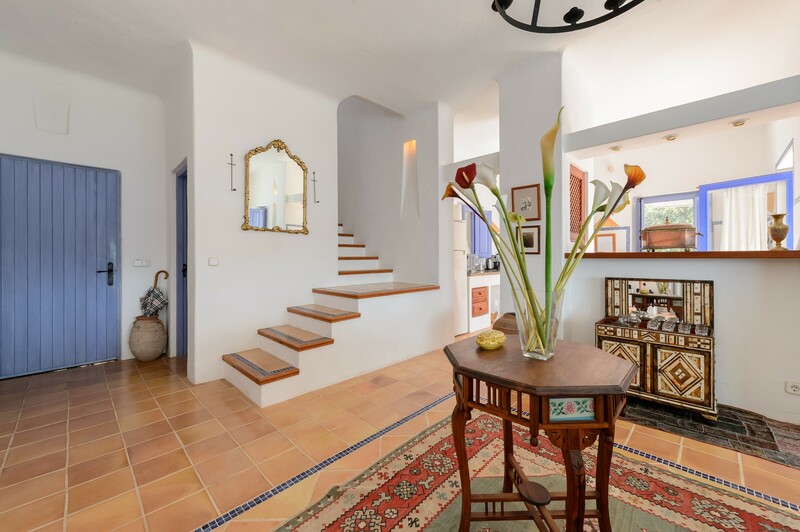 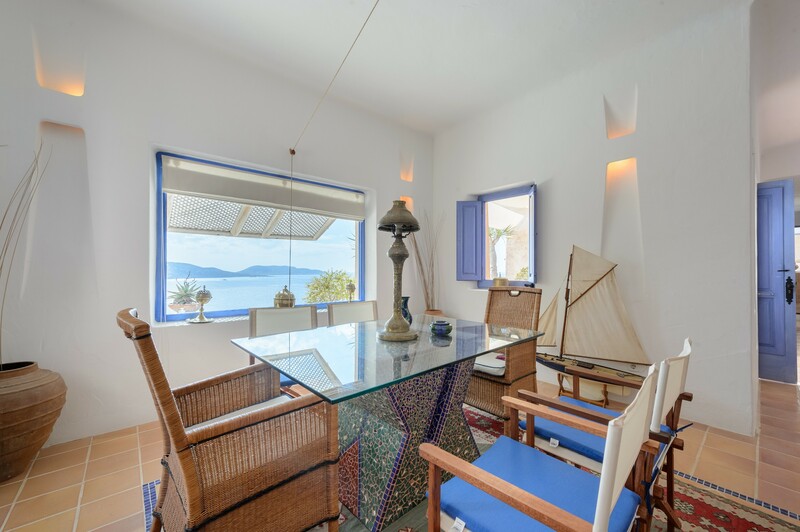 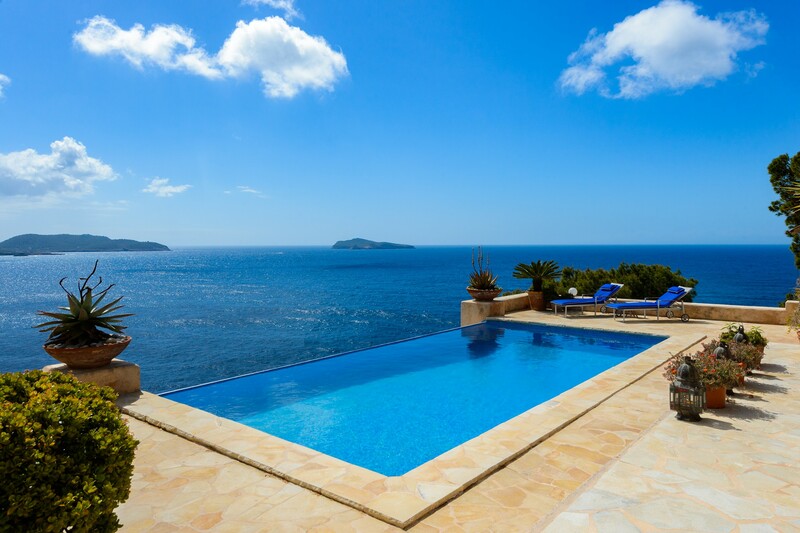 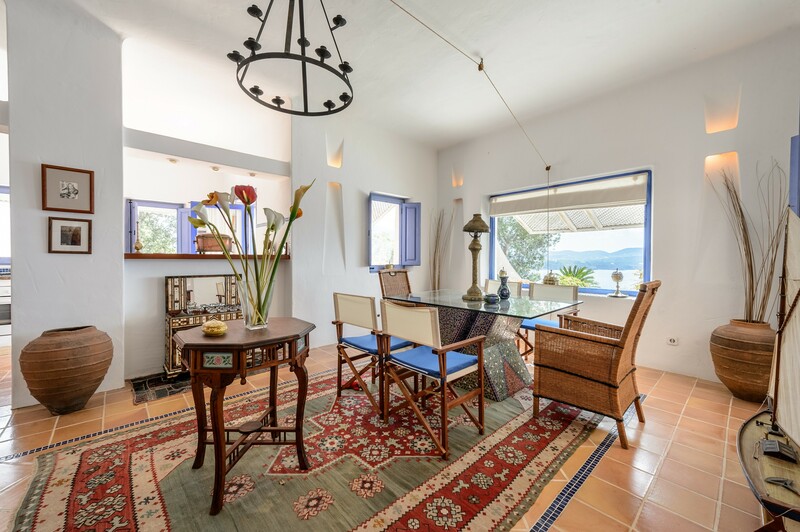 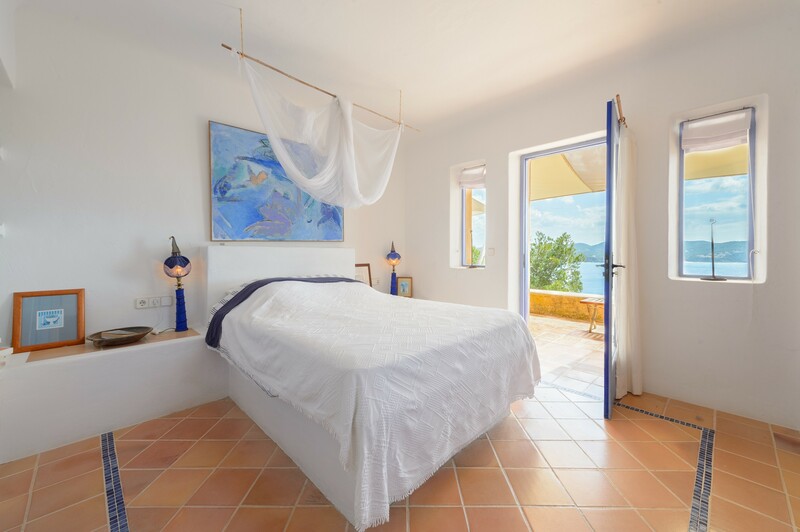 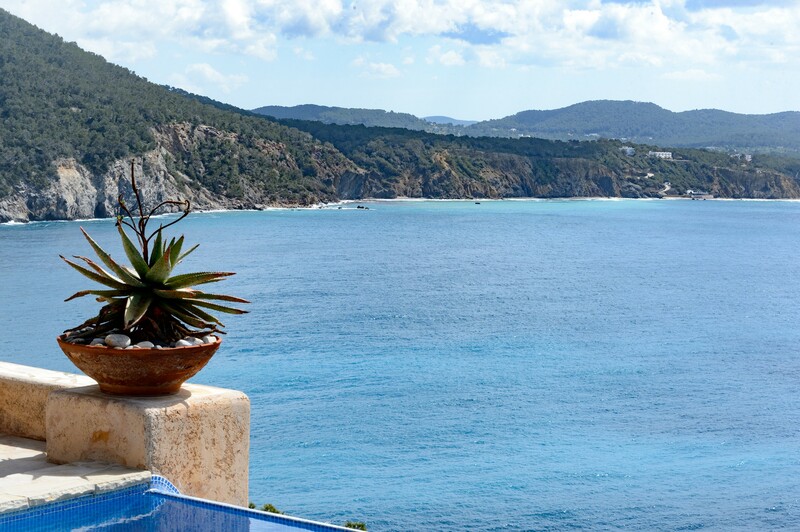 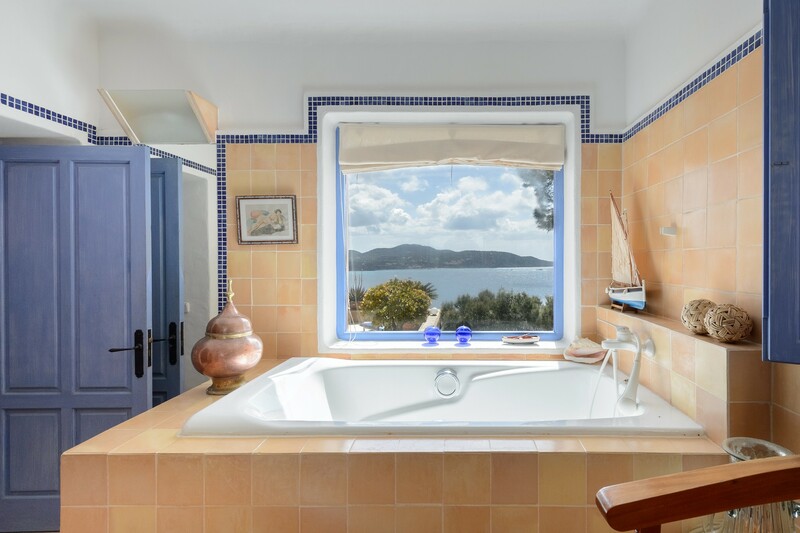 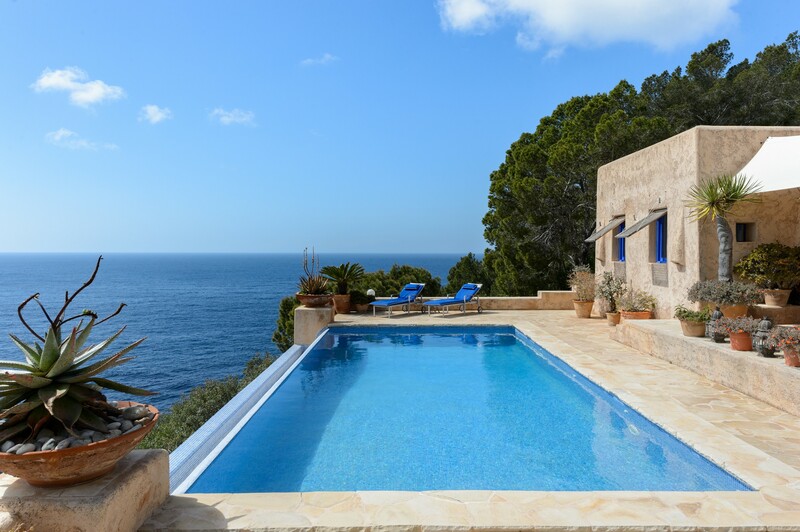 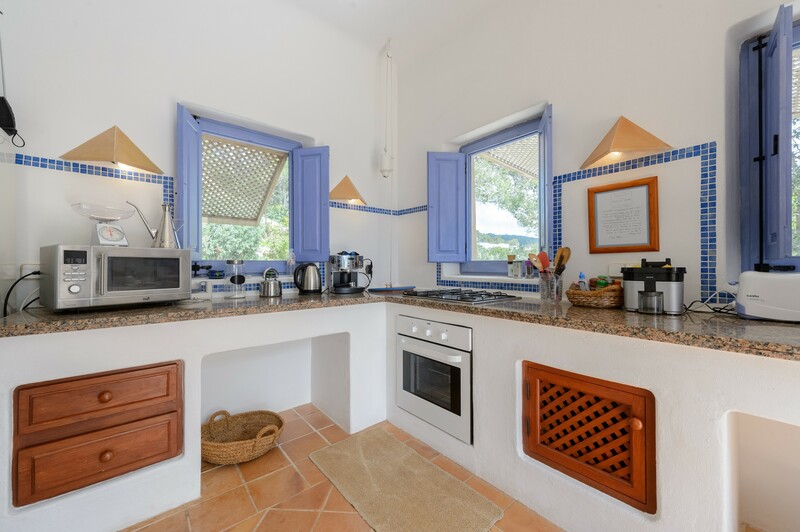 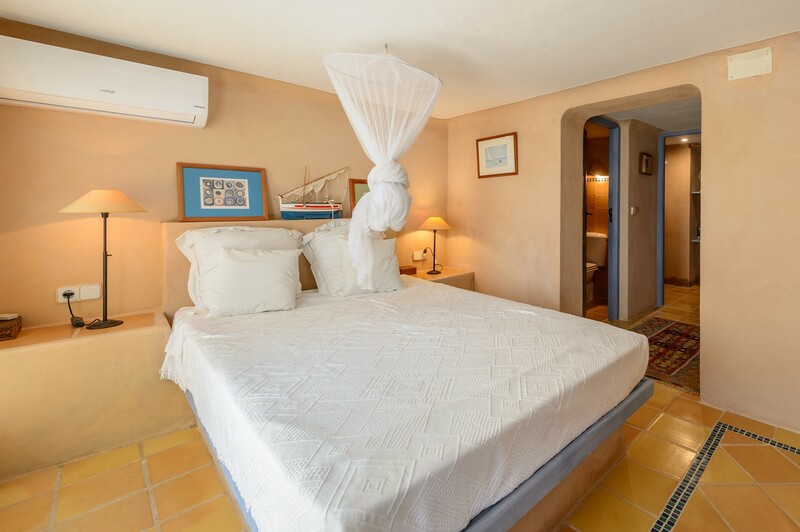 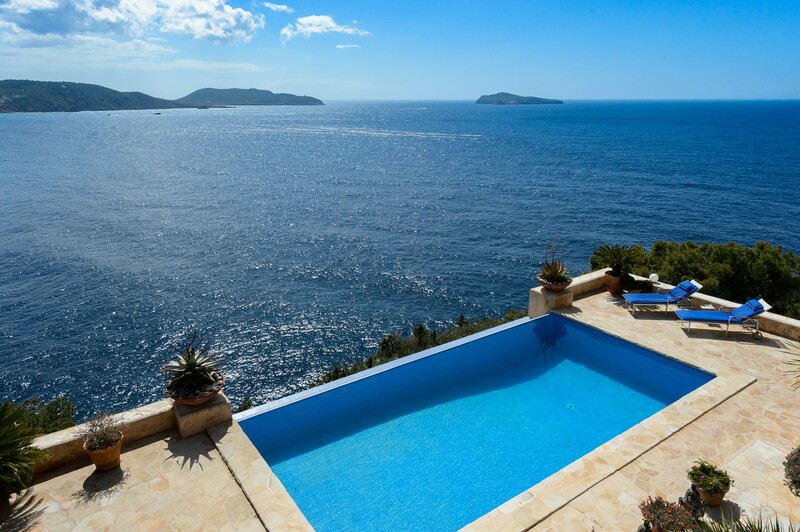 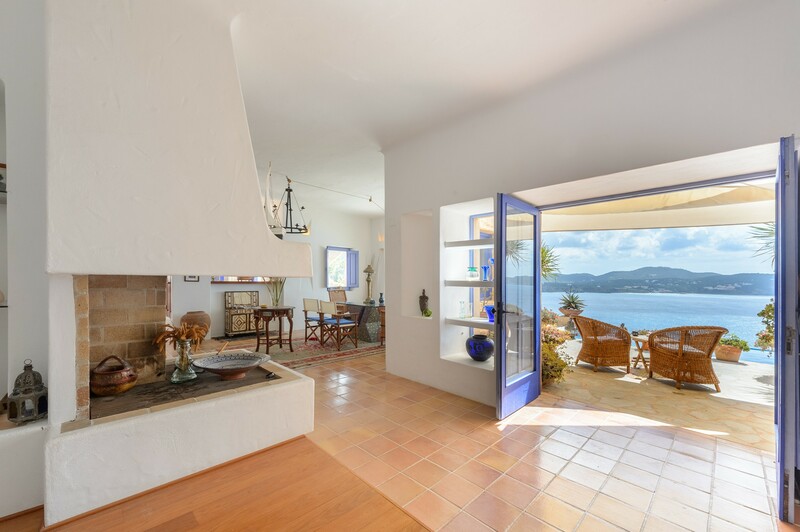 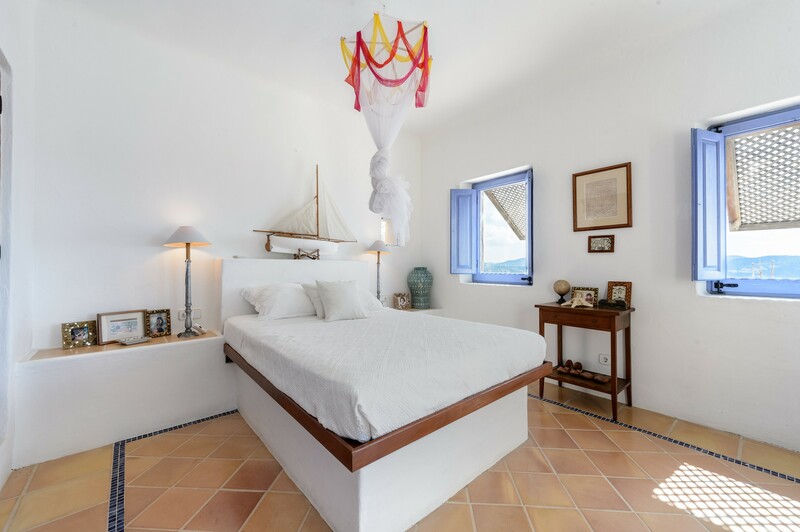 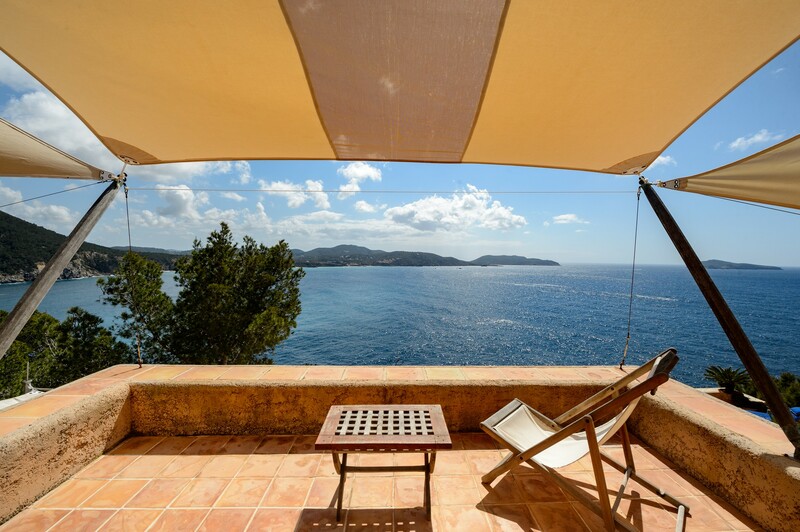 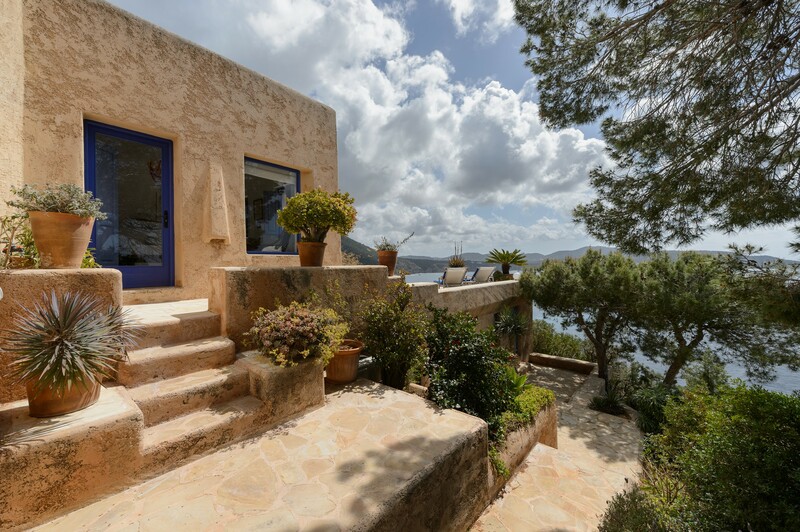 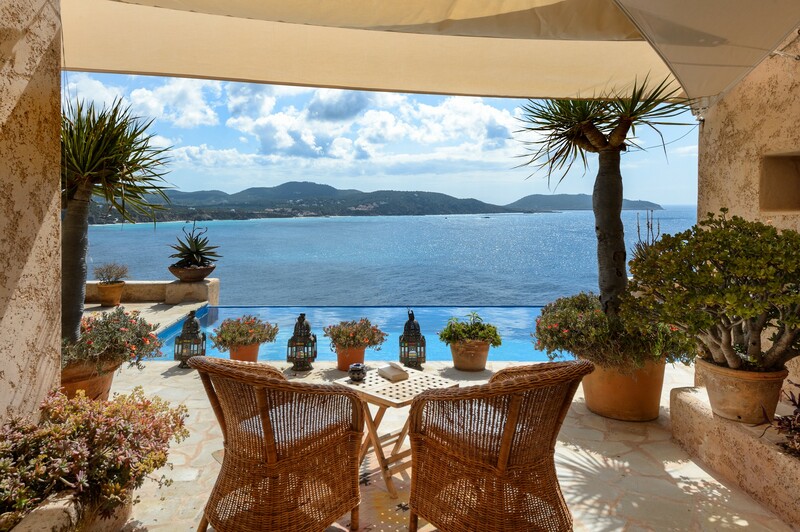 In the enchanting promontory of Cala di Sant Vincent, Ibiza village with many locales, restaurants and other tourist attractions, this marvelous house is characterized by its warm Mediterranean-style interiors and the stunning sea views from the terraces of the villa. 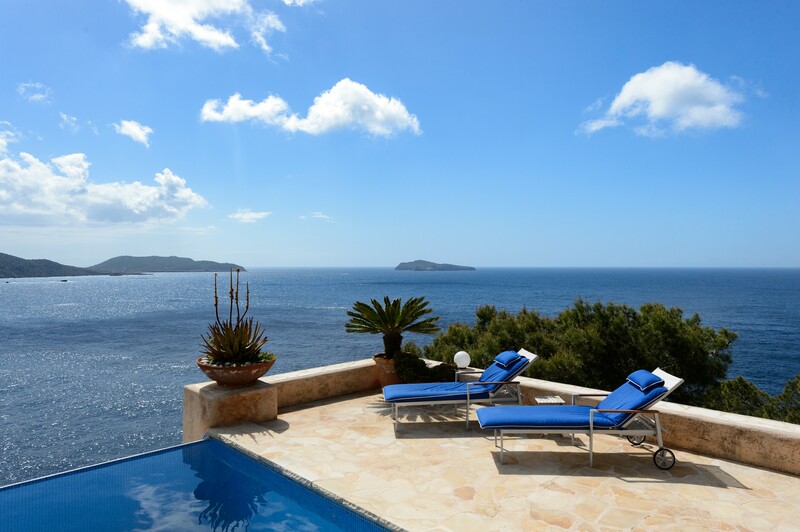 The property is surrounded by an infinity pool with sunbeds and a equipped BBQ. 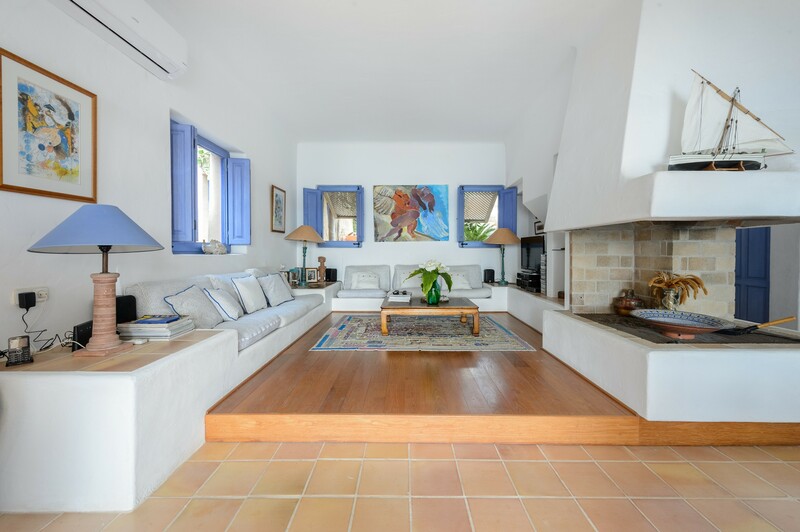 Inside, the house is made up of a large living room with sofa, dining table and tv, a full kitchen, four bedrooms and three bathrooms. 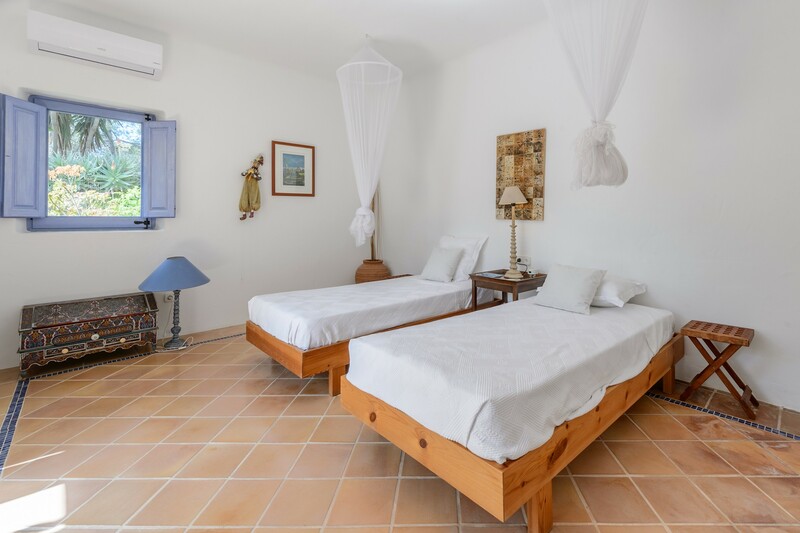 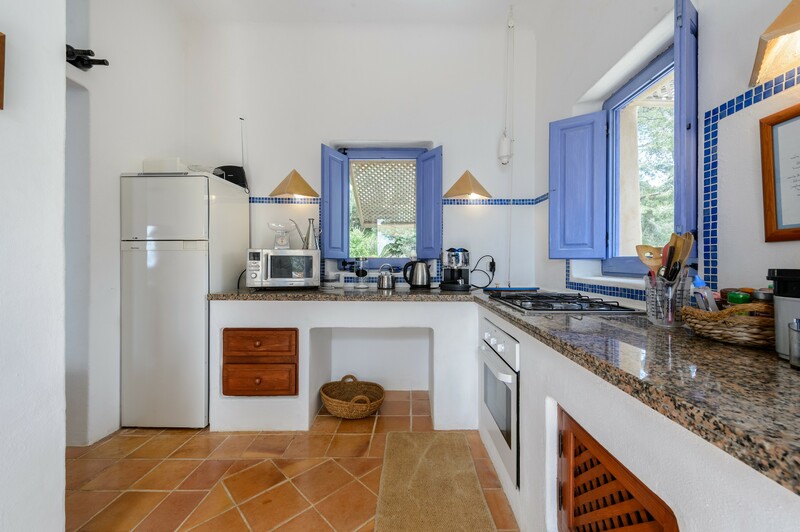 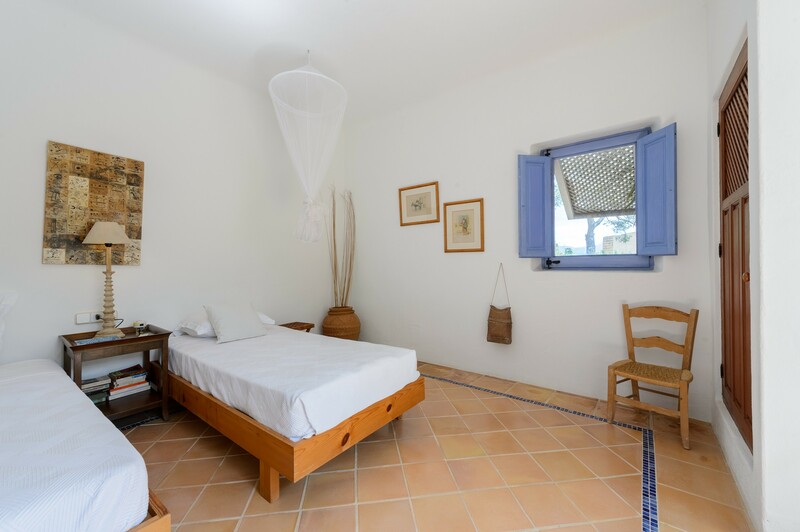 The villa also has private car park with four parking spaces, wi-fi internet connection and air conditioning in the living room and some rooms. 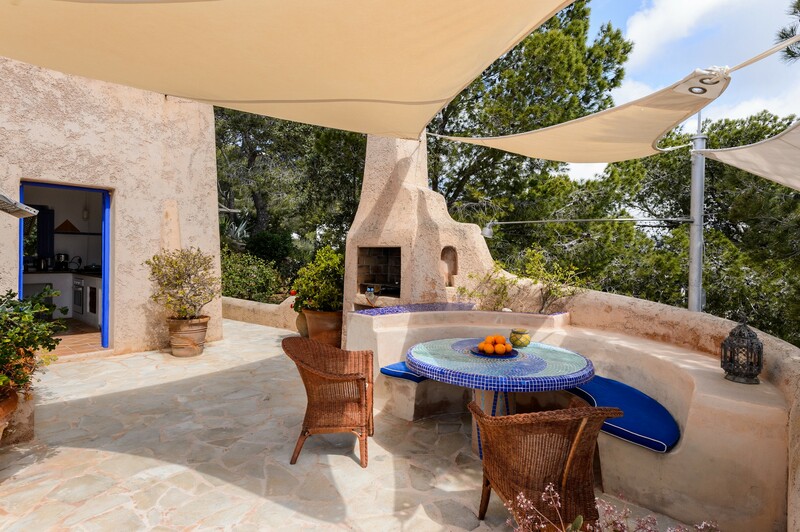 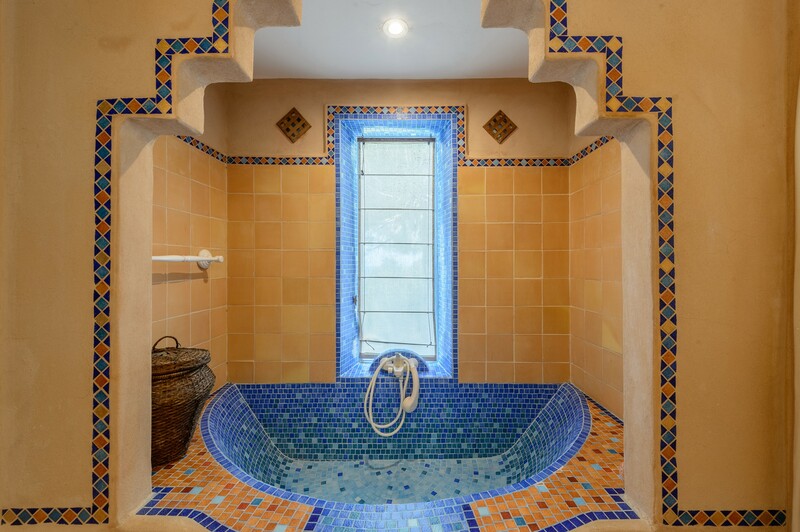 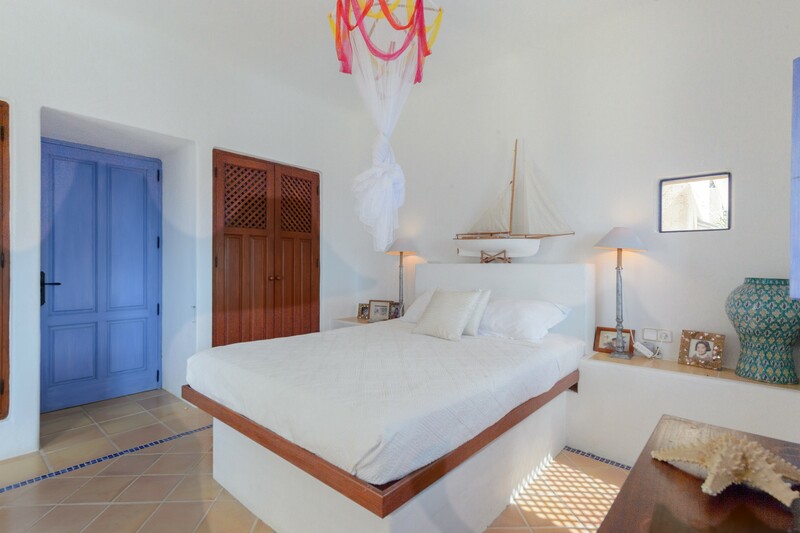 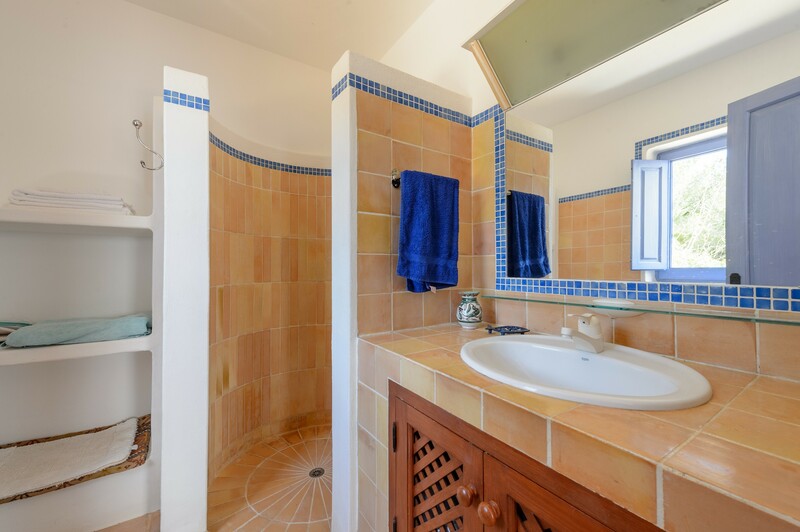 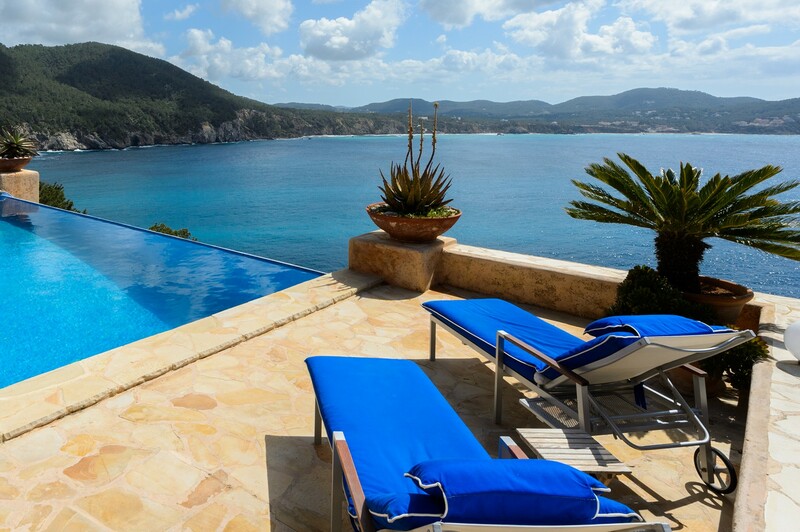 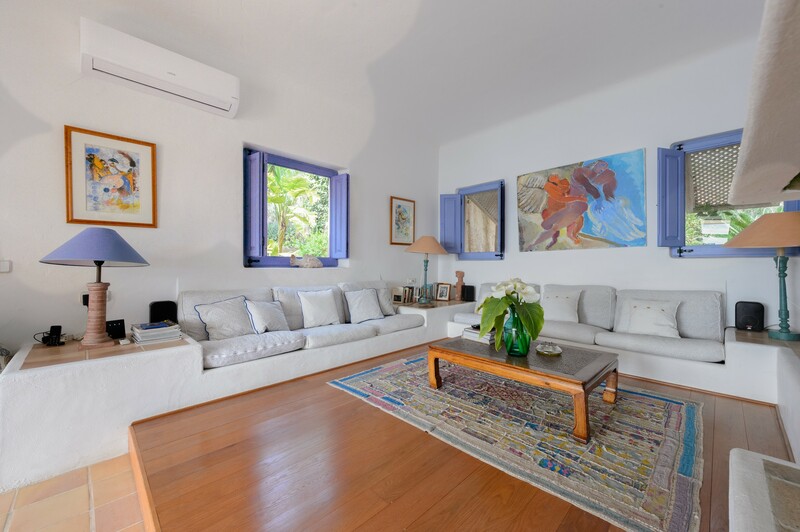 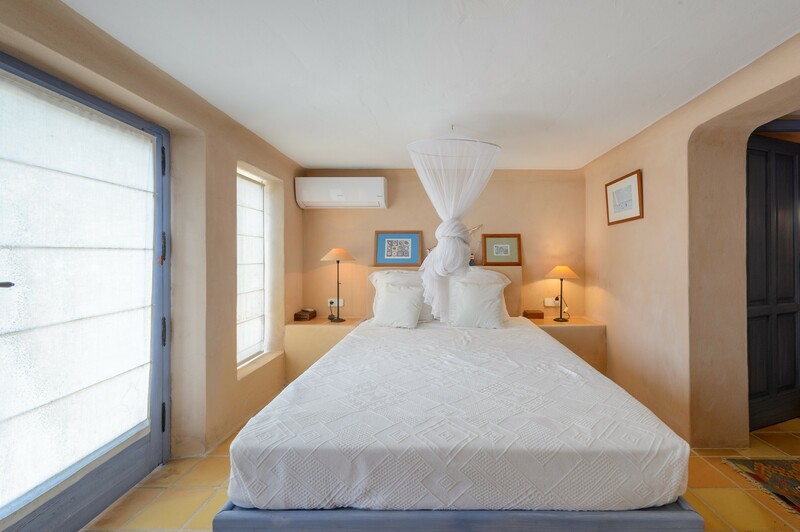 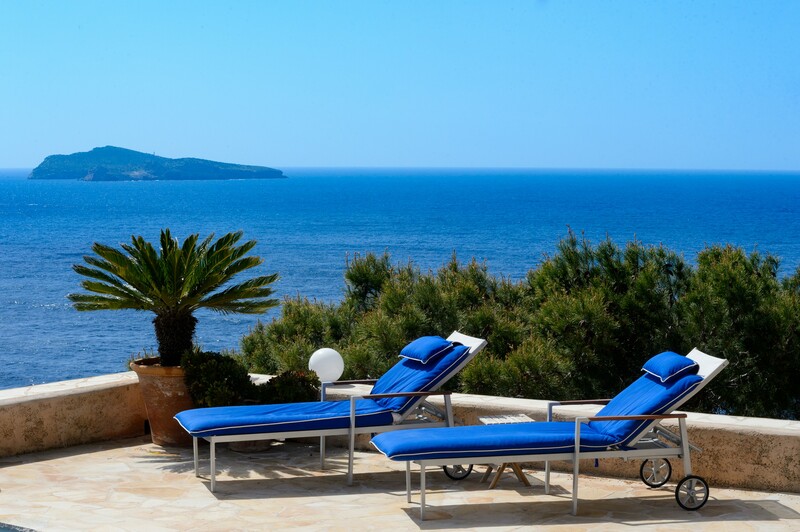 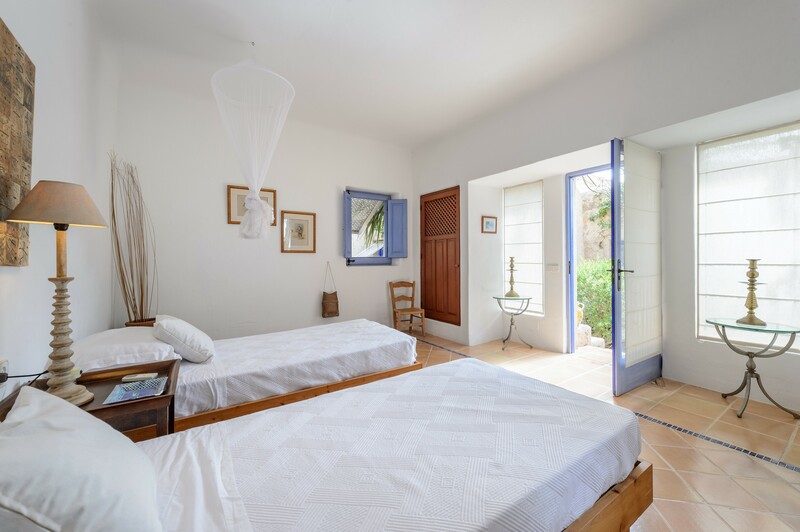 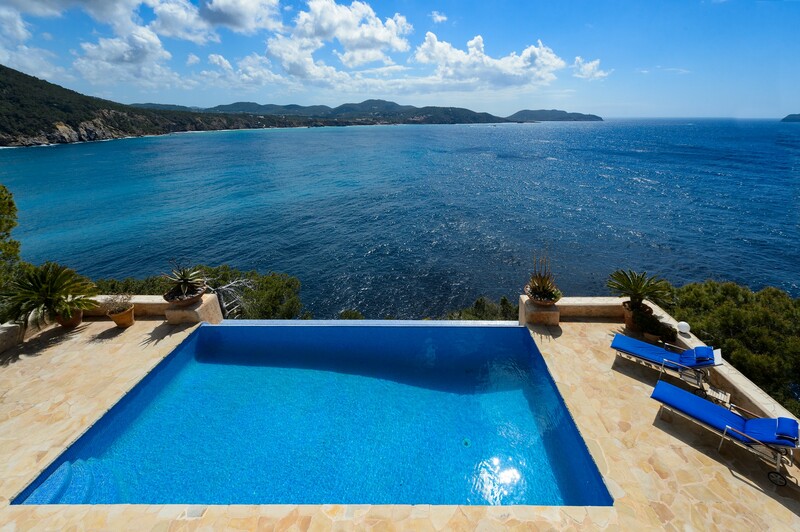 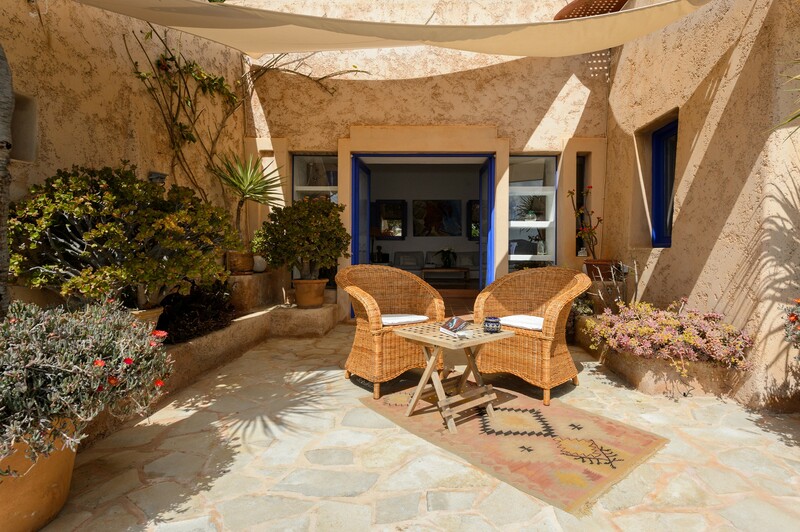 Villa Myriam can accommodate a group of up to eight people.